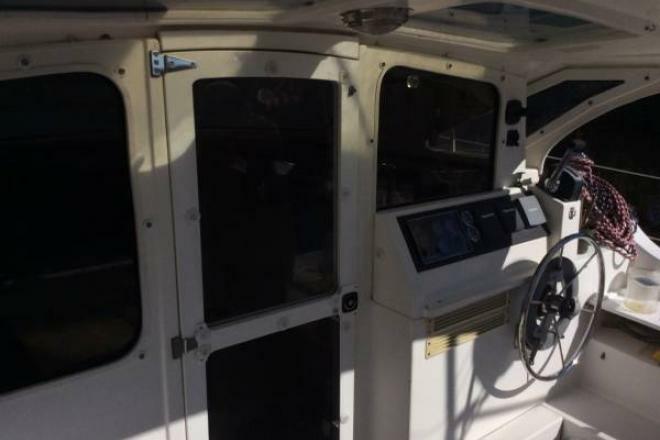 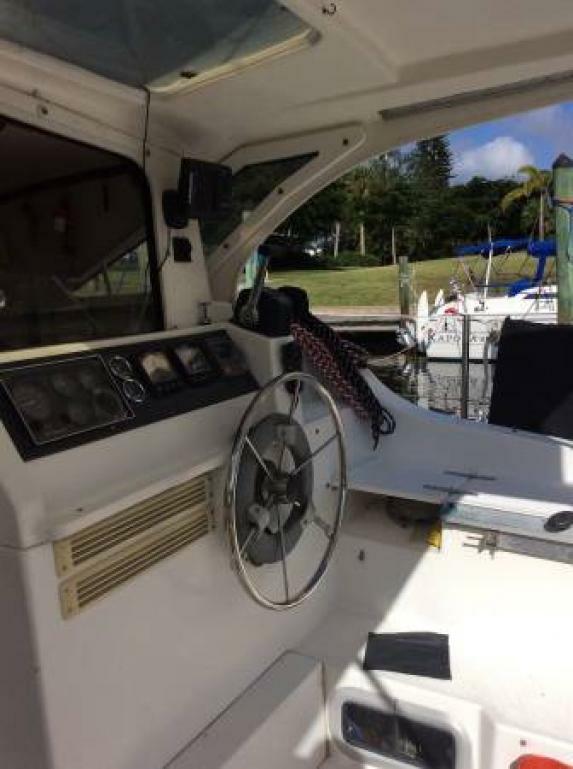 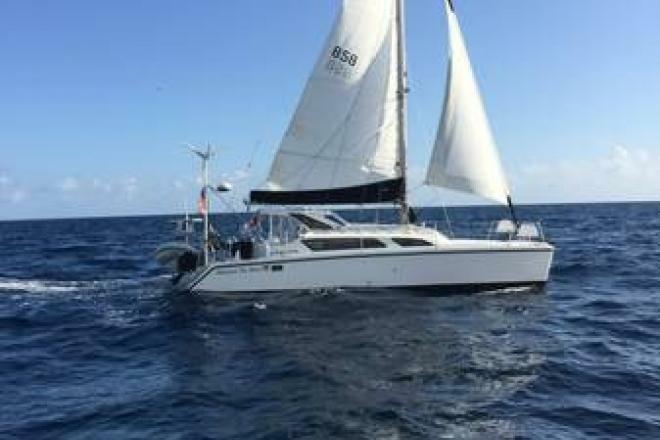 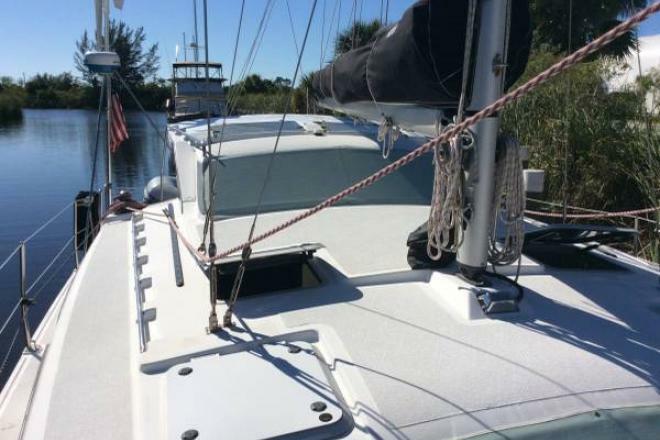 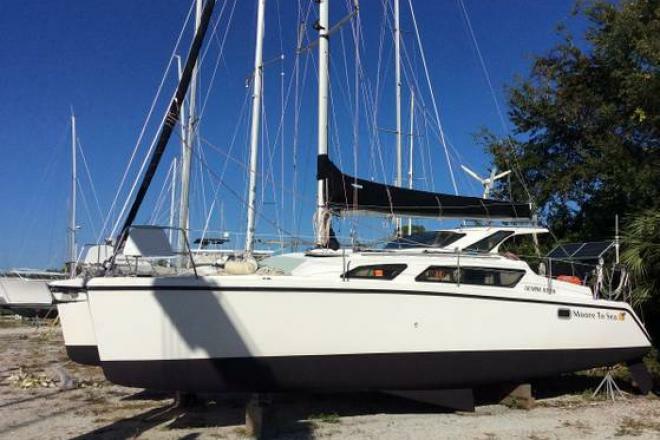 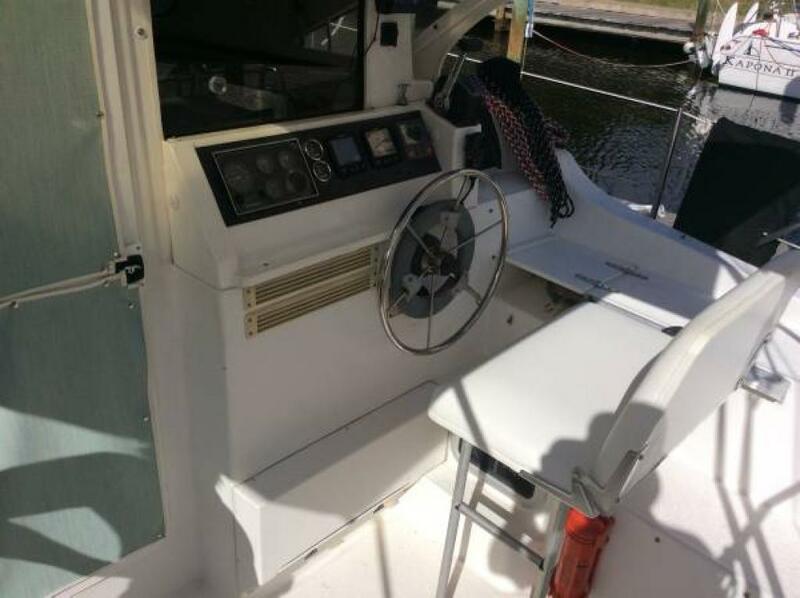 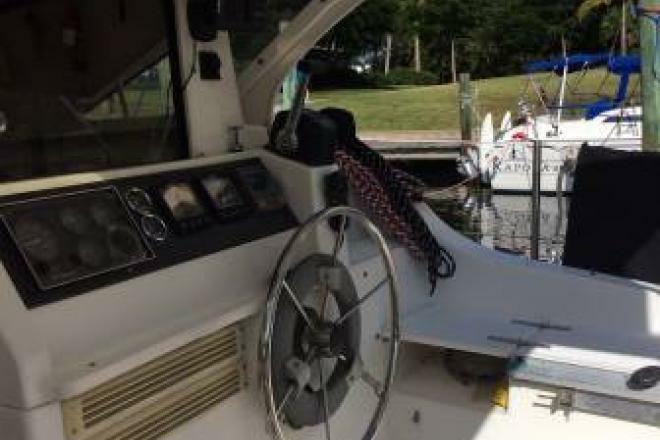 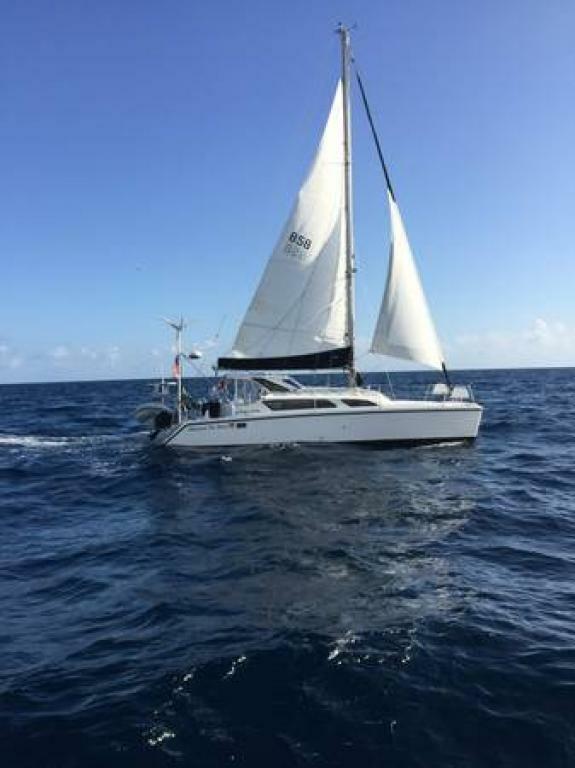 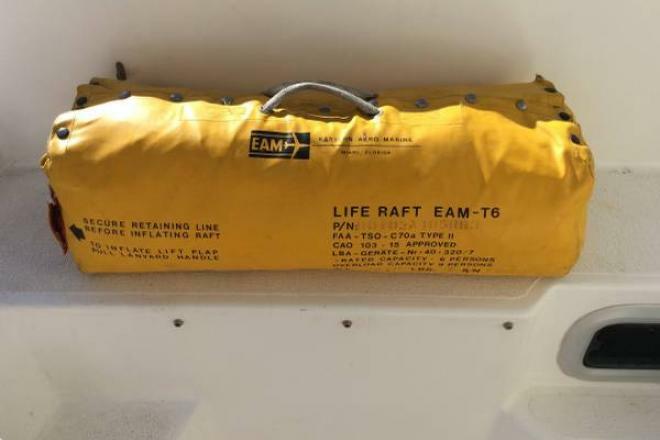 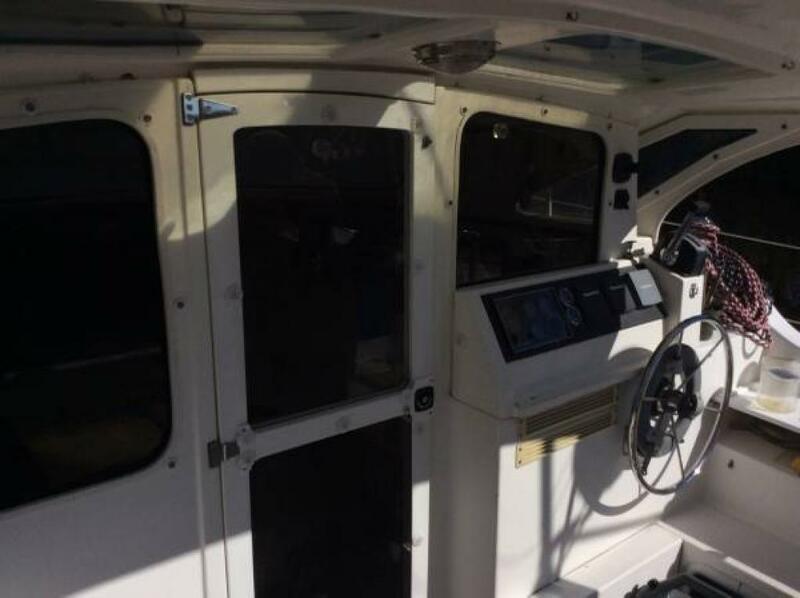 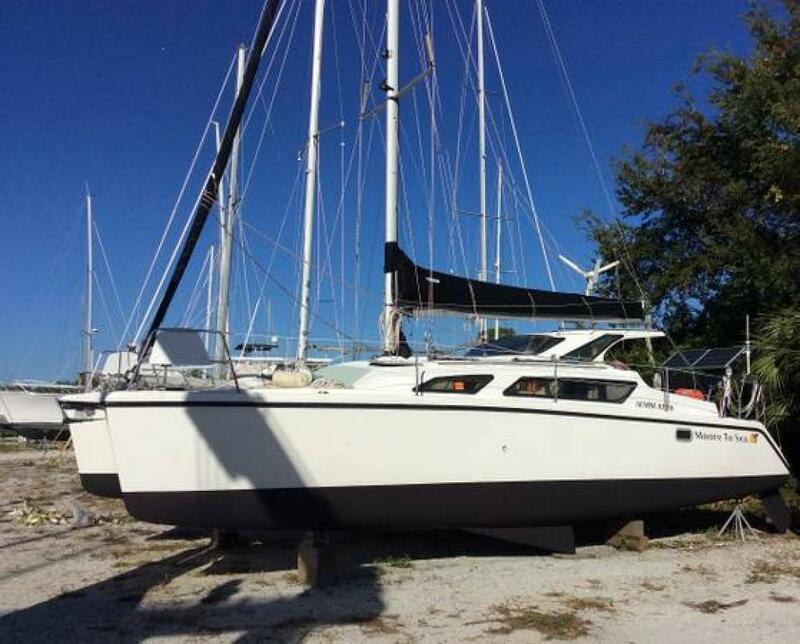 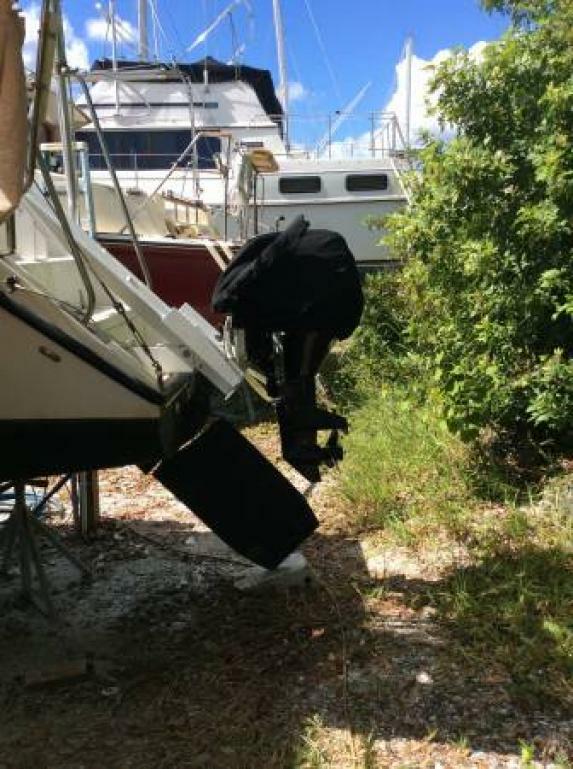 Boat is located in Punta Gorda,Fl.Please contact the owner @ 201-826-6616...Gemini Cats with over 1000 boats built by Tony Smith are America's catamaran success story. 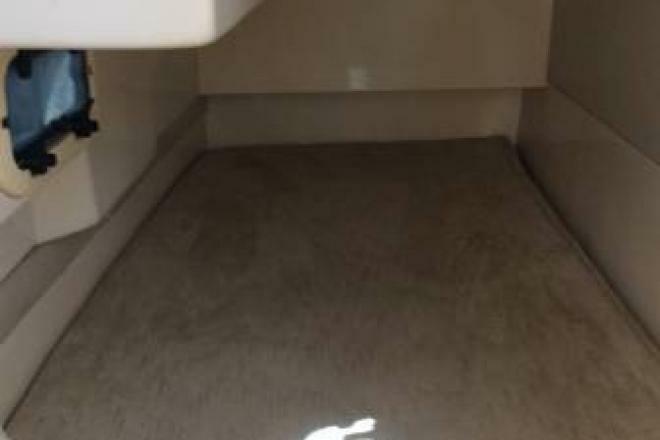 The accommodations are spacious, light and airy. 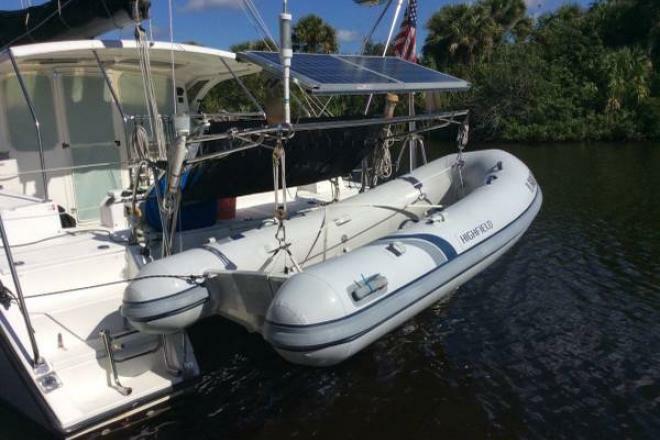 She has retractable rudders housed in stainless-steel cassettes, which allows you to take full advantage of venturing into shallow waters. 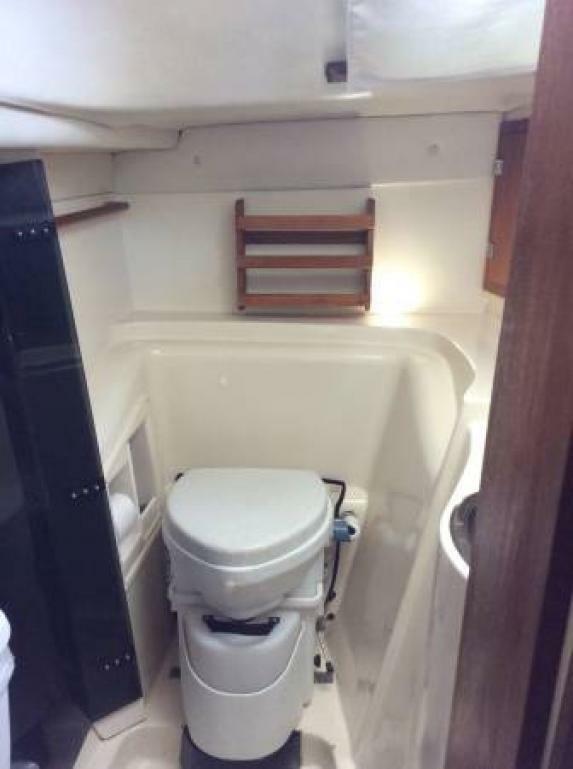 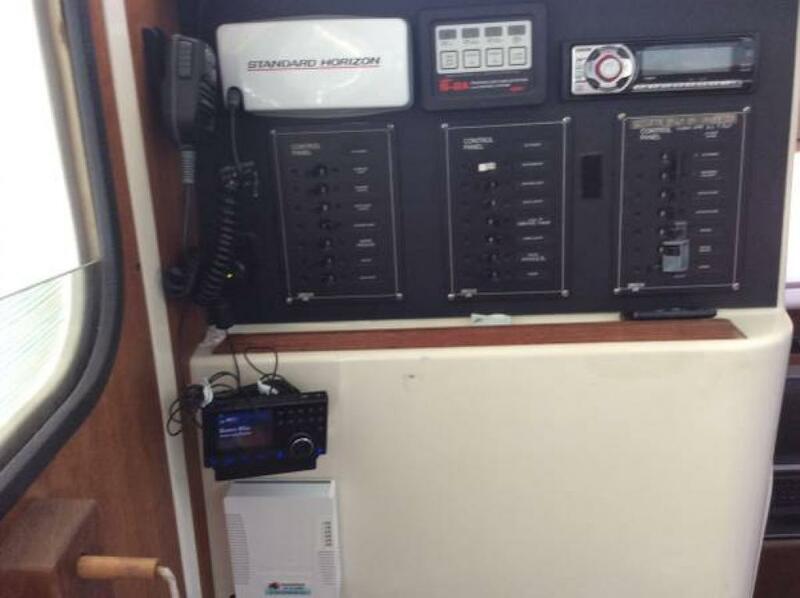 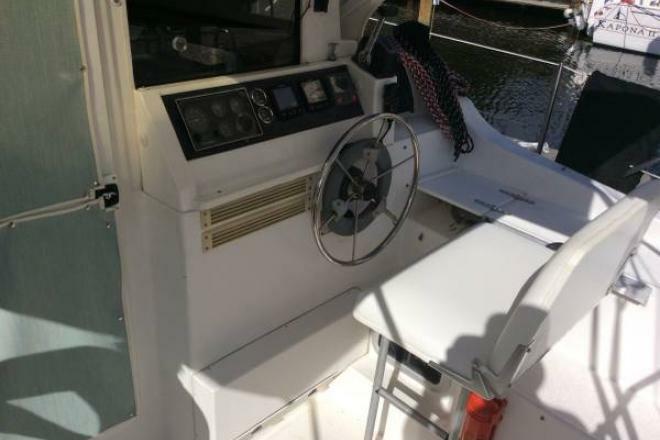 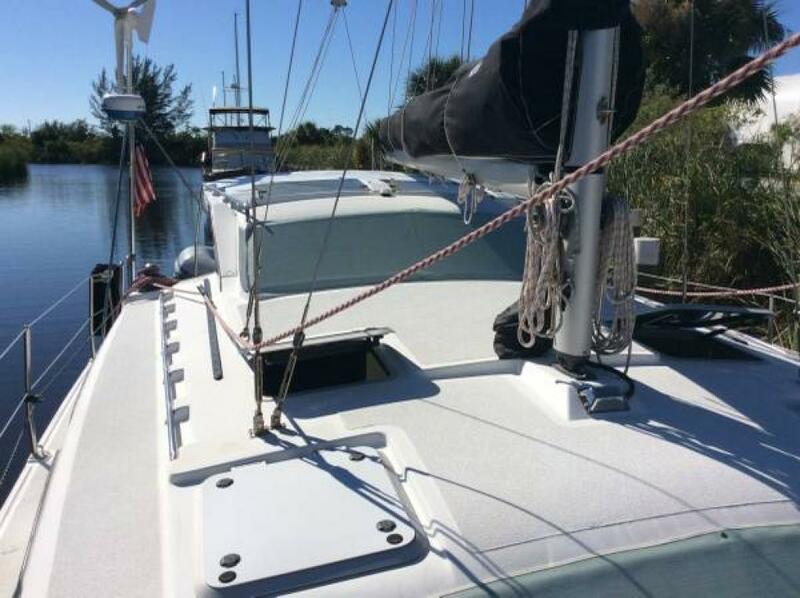 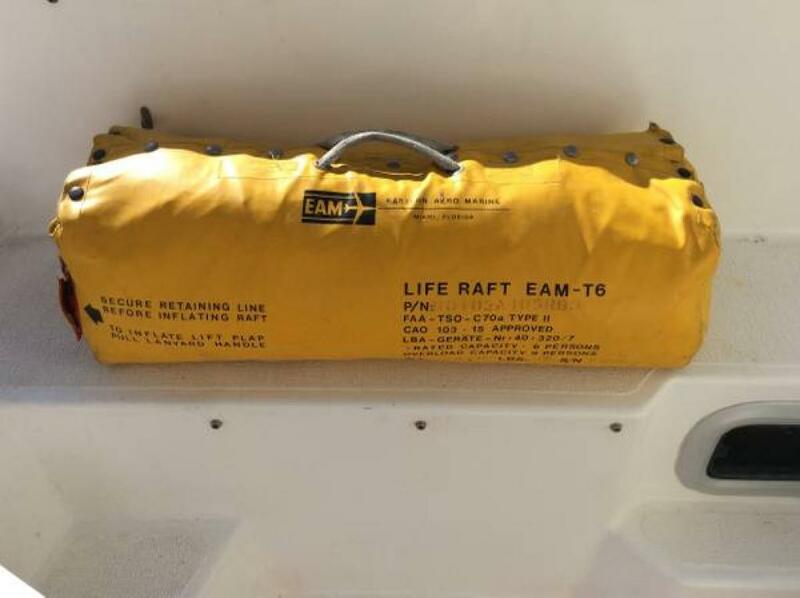 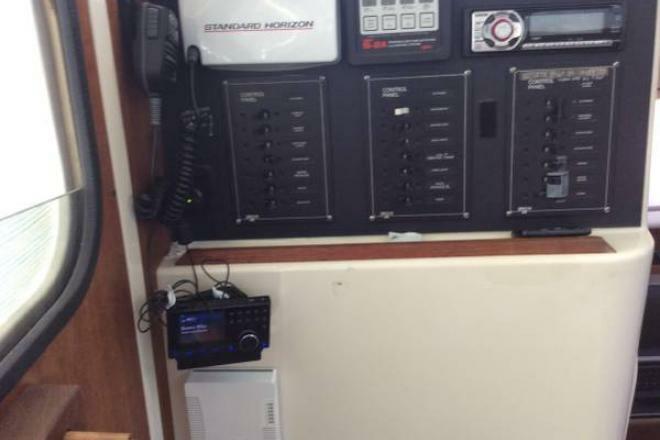 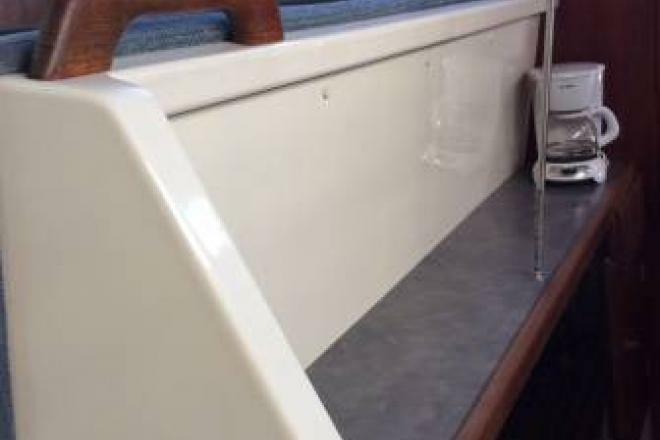 This boat is equipped with new Mack Sails as of 2015, new center boards built by Chesapeake Light Craft - 2015, Katadine water maker, EPIRB, solar panels, Kiss wind generator, two new anchors, Kato davit system with hammock, New Corian galley countertop and faucet, and many safety equipment items. 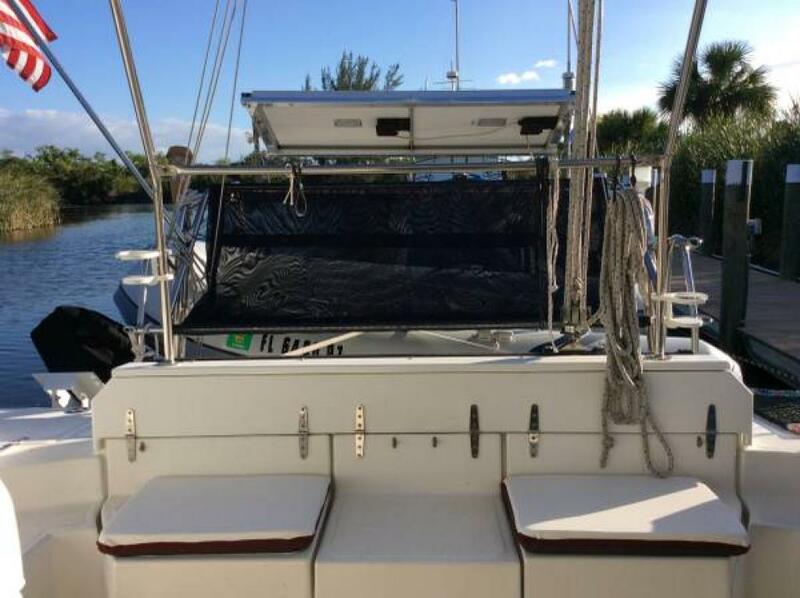 There are 4 Bomar hatches w/screens and Outland coverings. 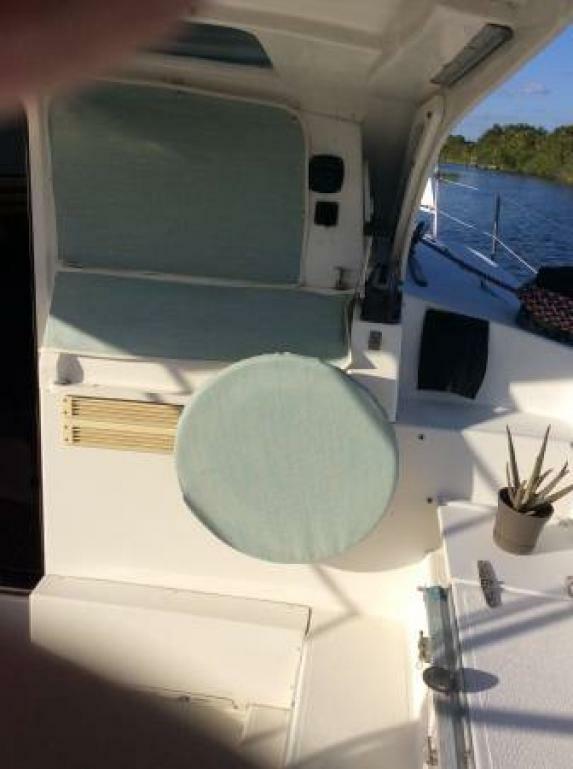 The cockpit has wrap around seating with a removable dual helms seat for more space. 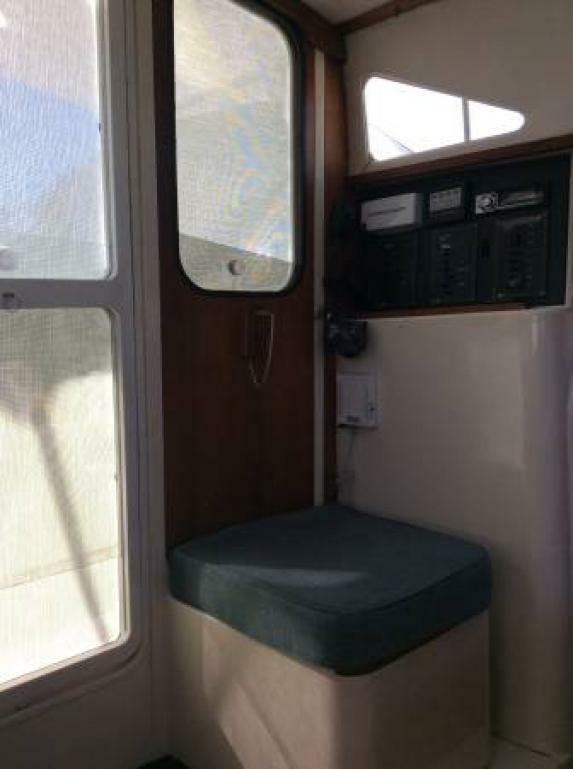 The Gemini 105Mc has standing headroom, with lots of room to walk around. 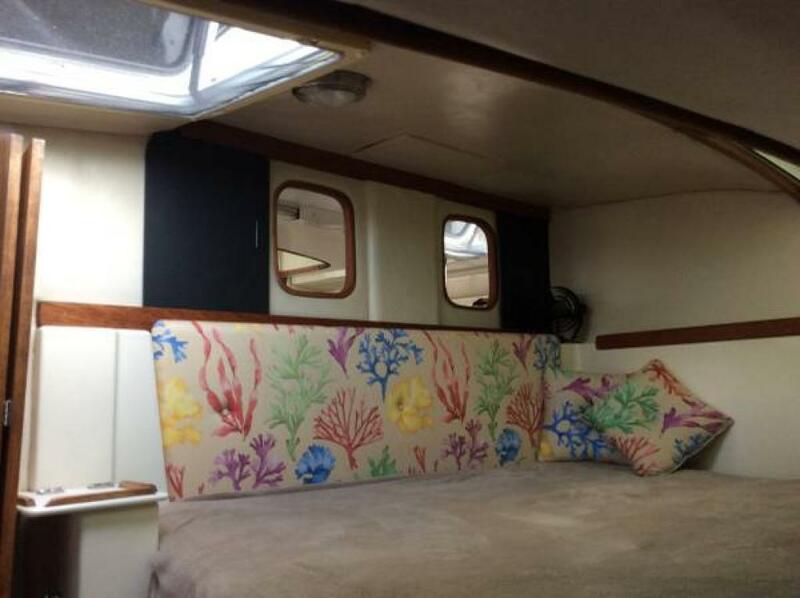 The main stateroom has a queen size bed, with new head board covering. 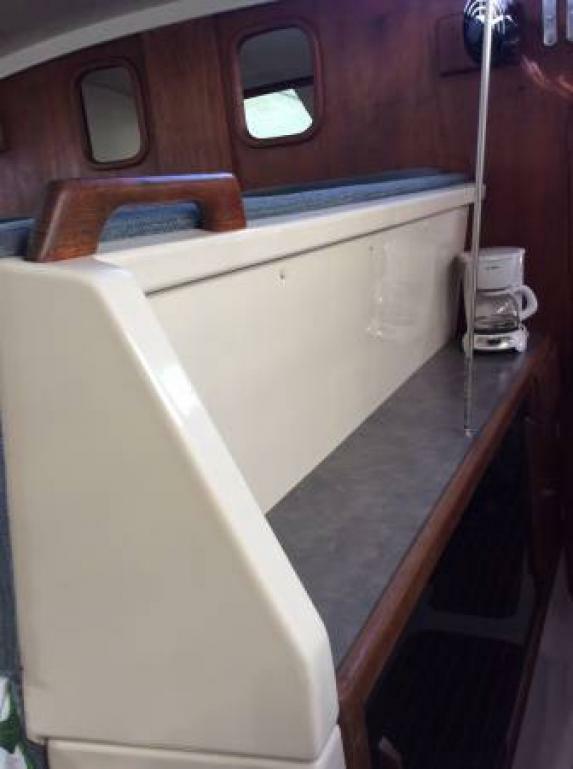 There are two aft cabins and the salon table can be made into a bed for two. 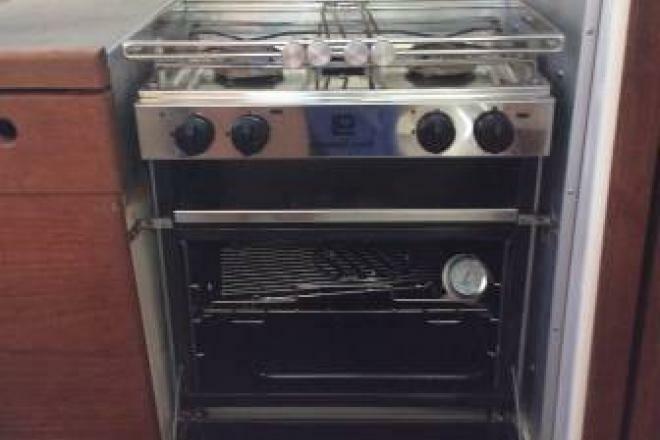 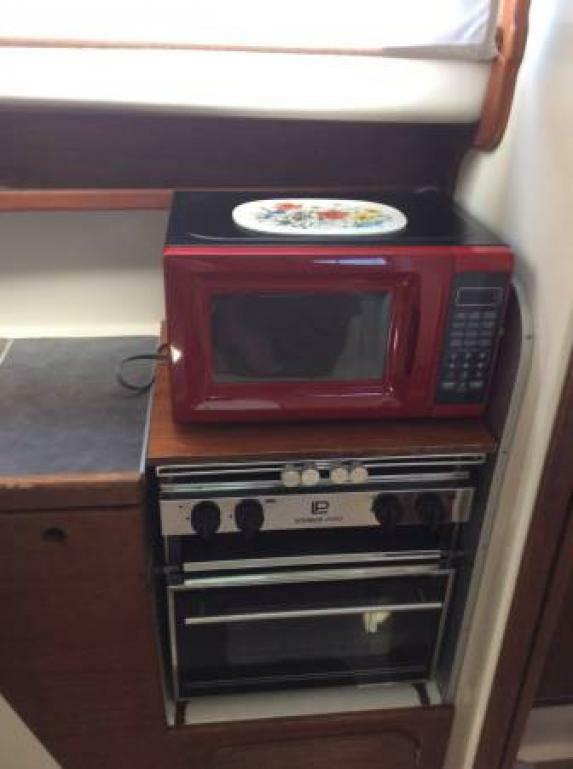 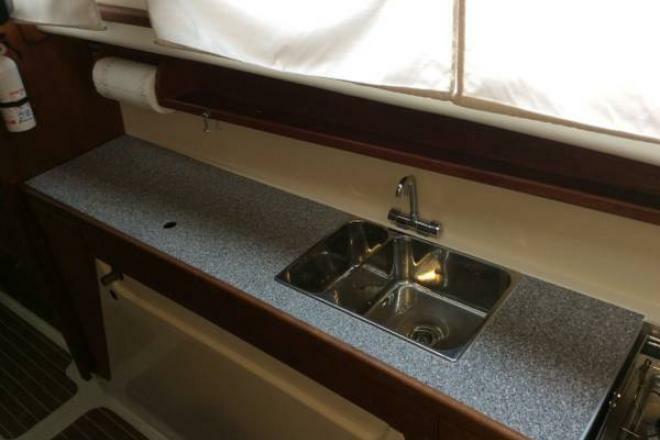 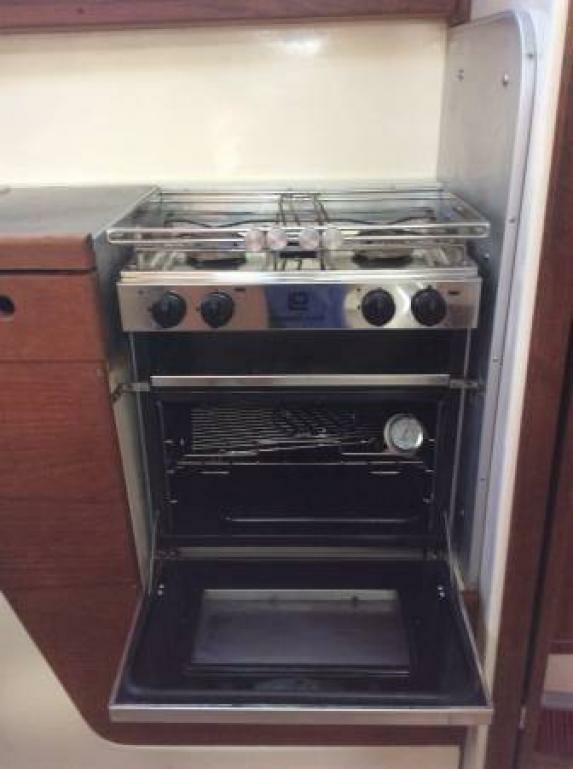 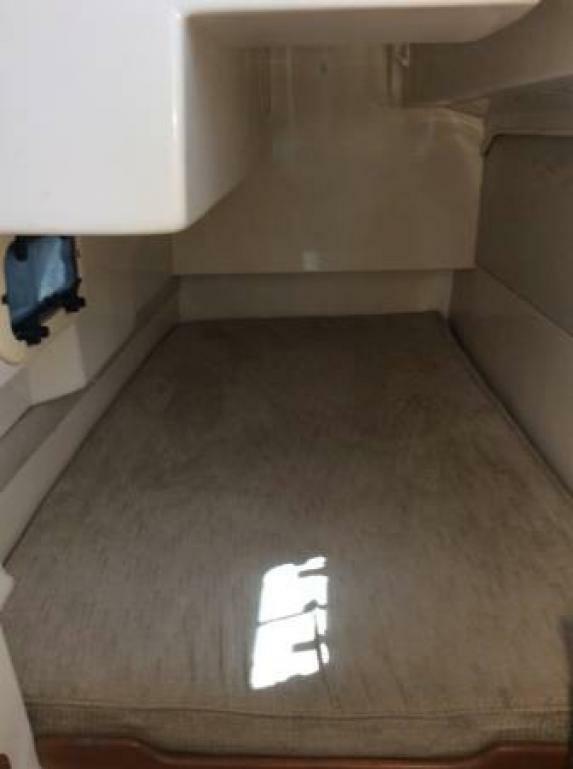 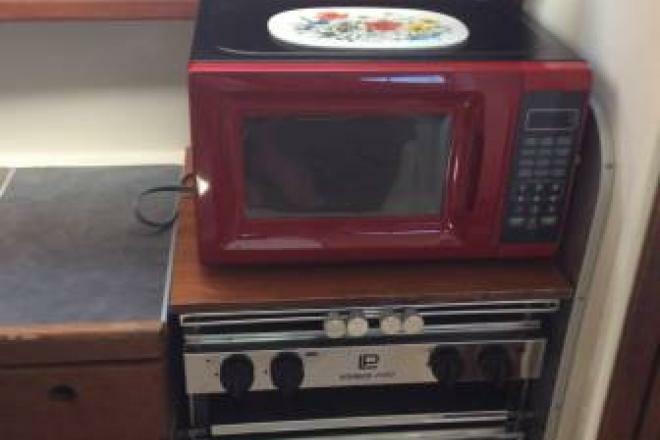 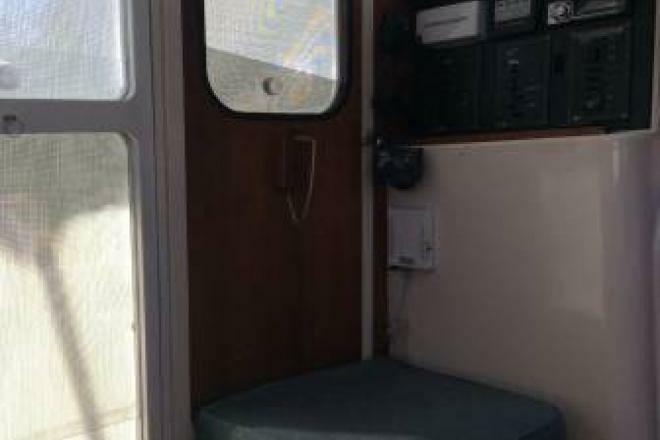 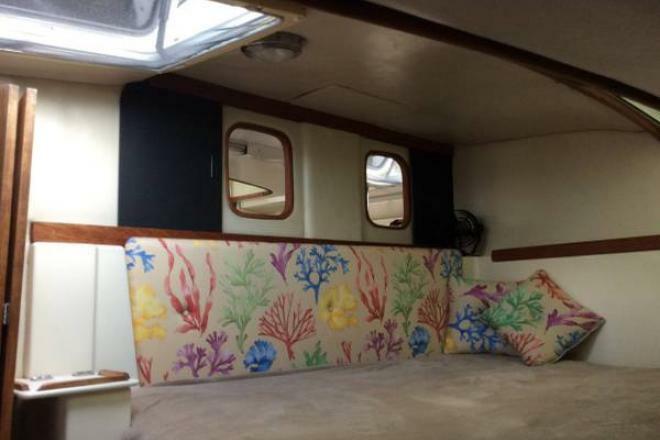 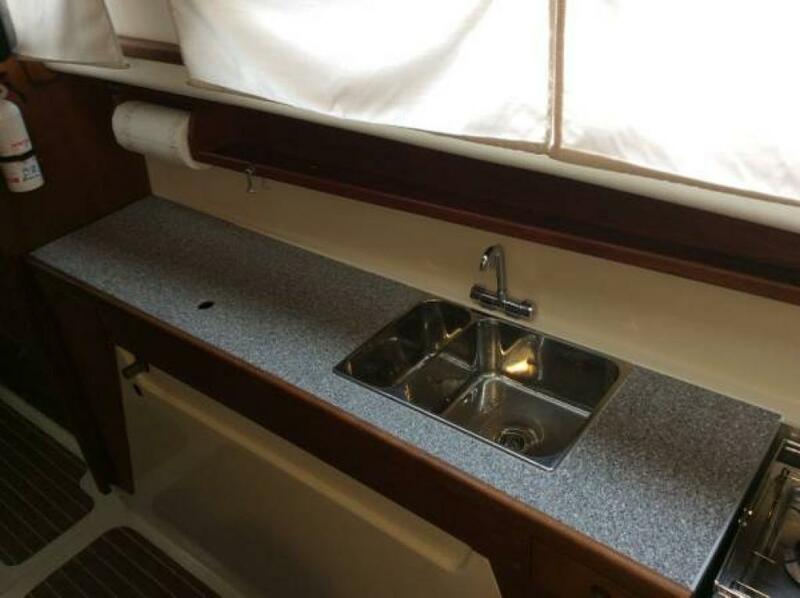 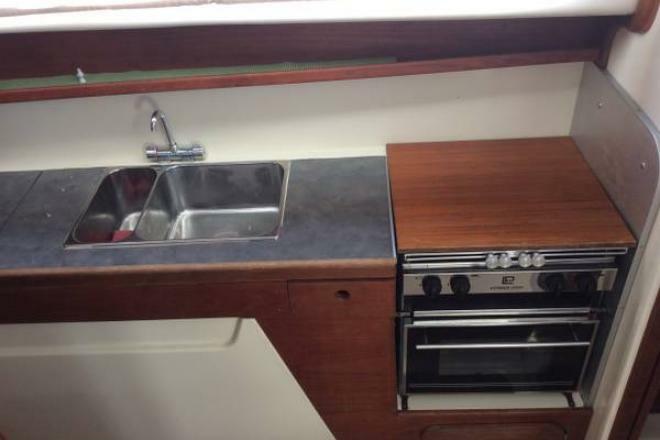 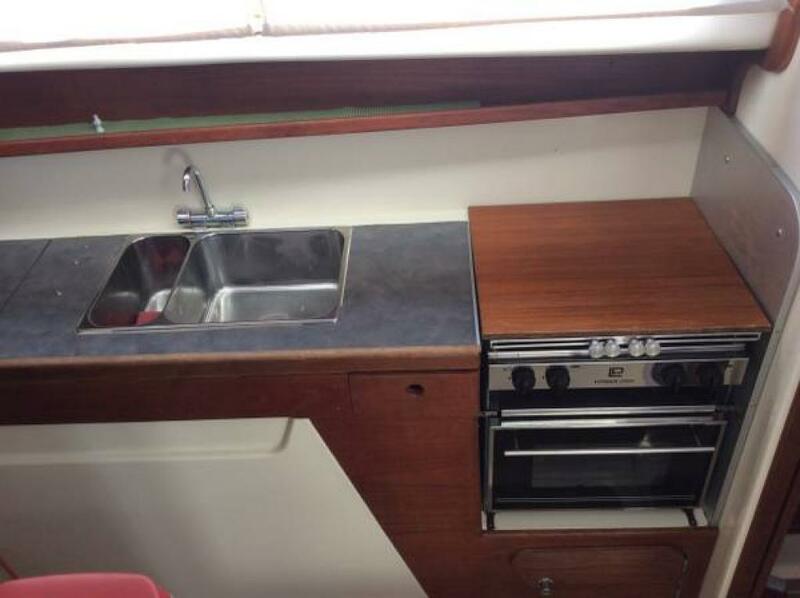 The galley is spacious with plenty of storage. 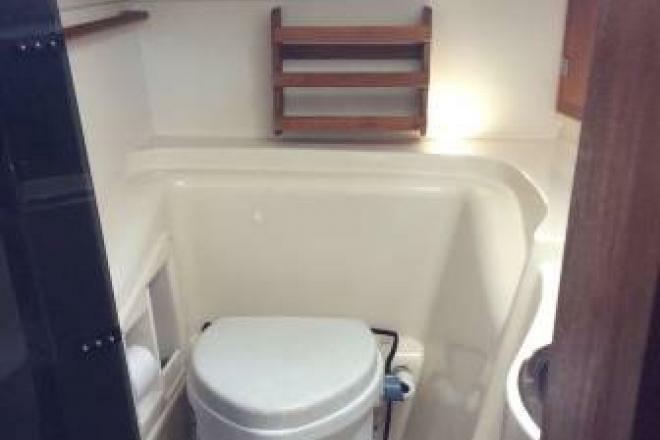 The head is a decent size with an enclosed shower. 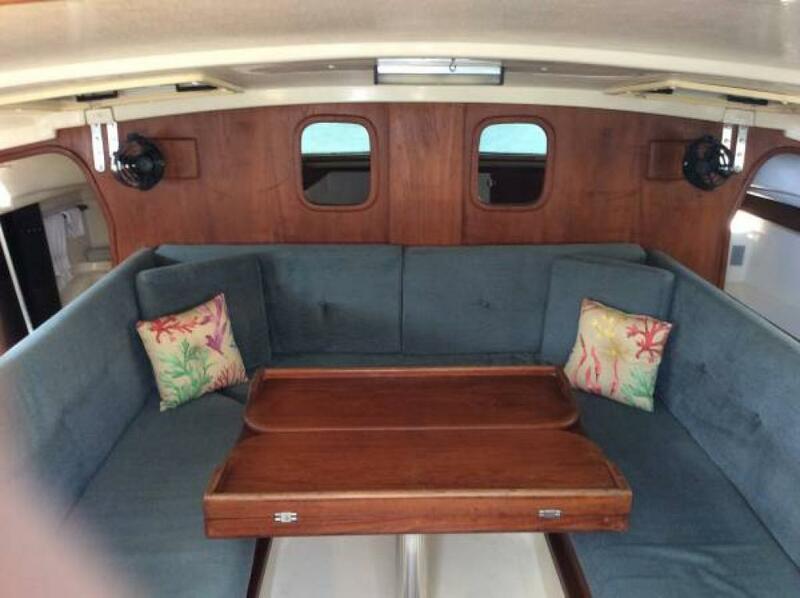 She has full wrap around seating in the salon with a tri-fold table and has a full teak interior. 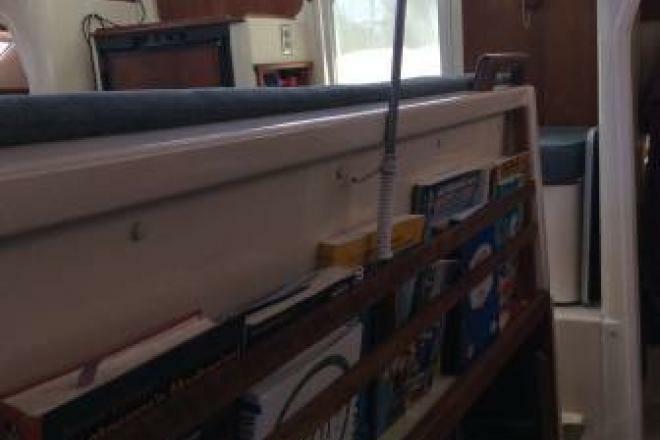 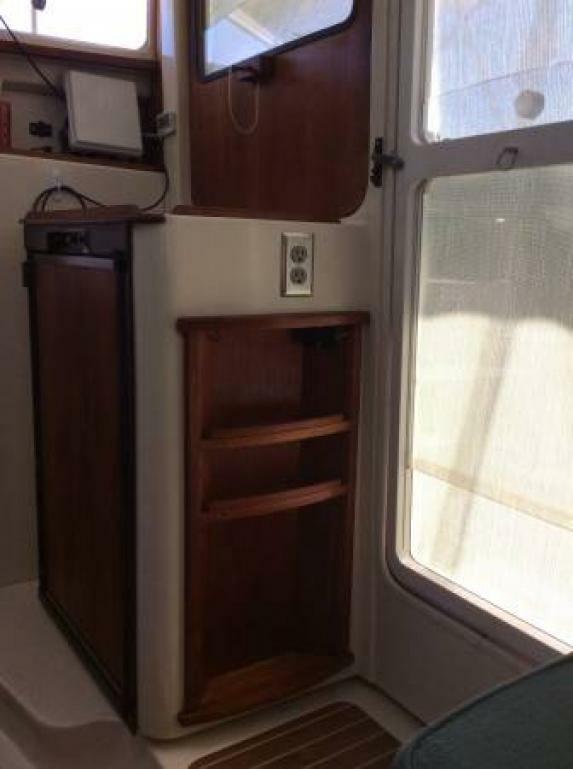 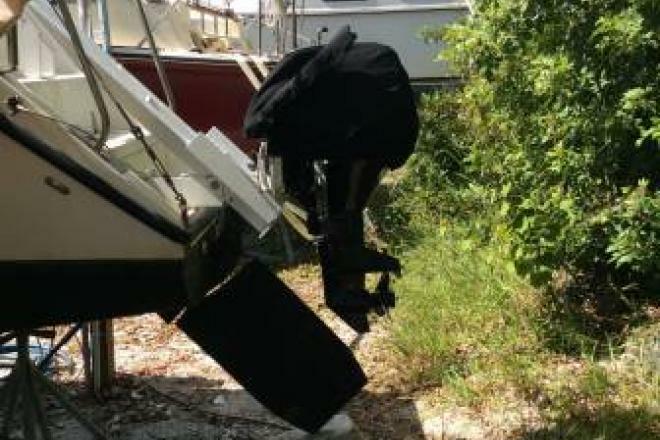 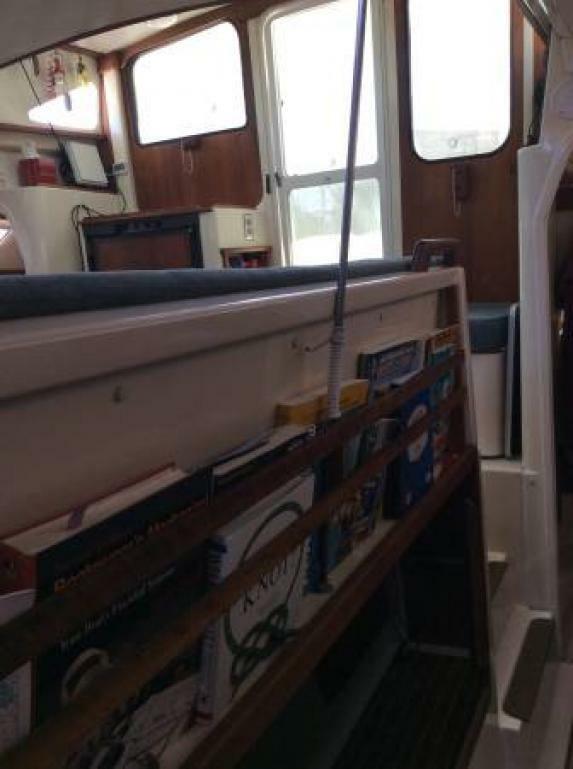 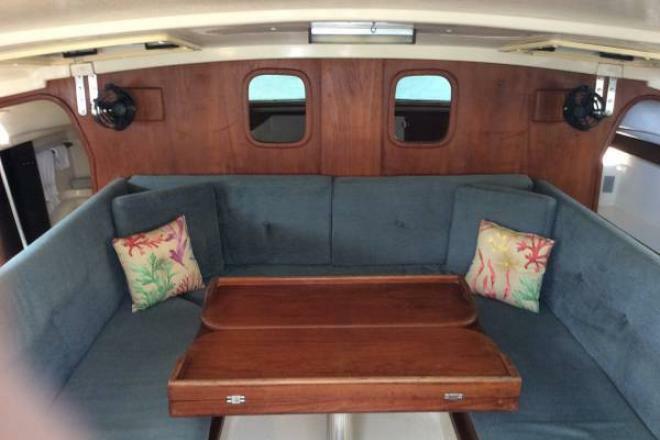 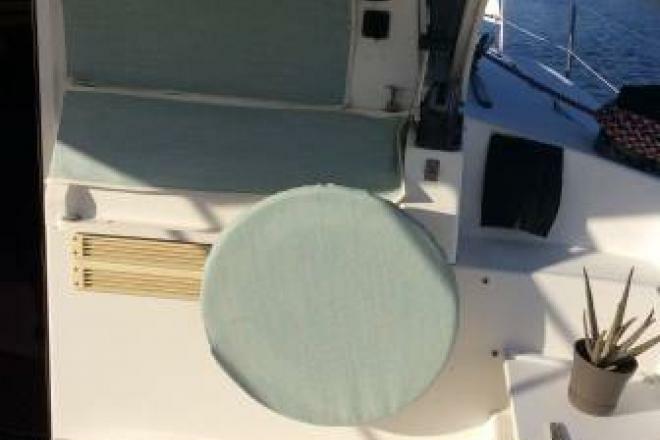 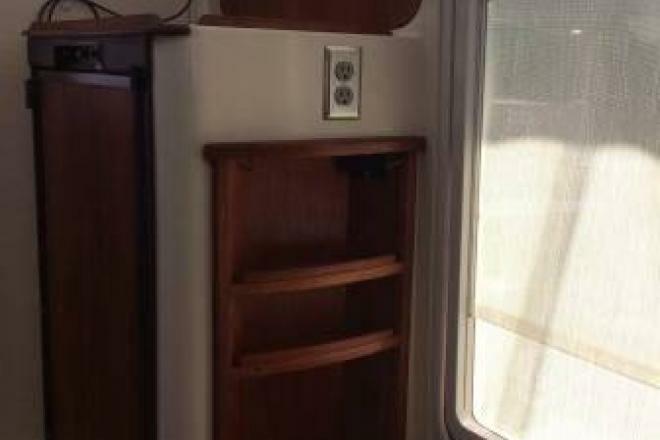 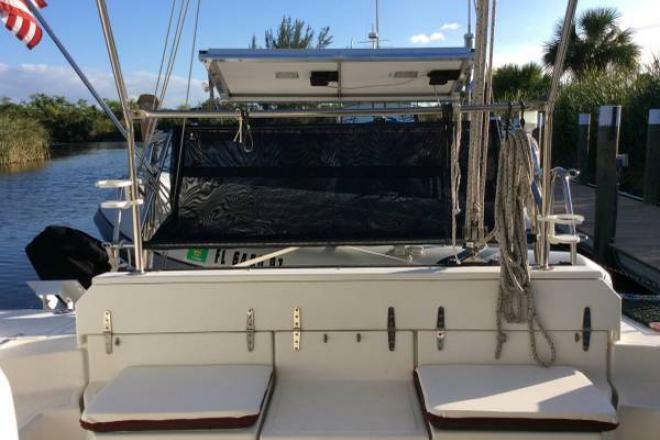 There is a port side magazine rack plus 2 teak holds, port and starboard. 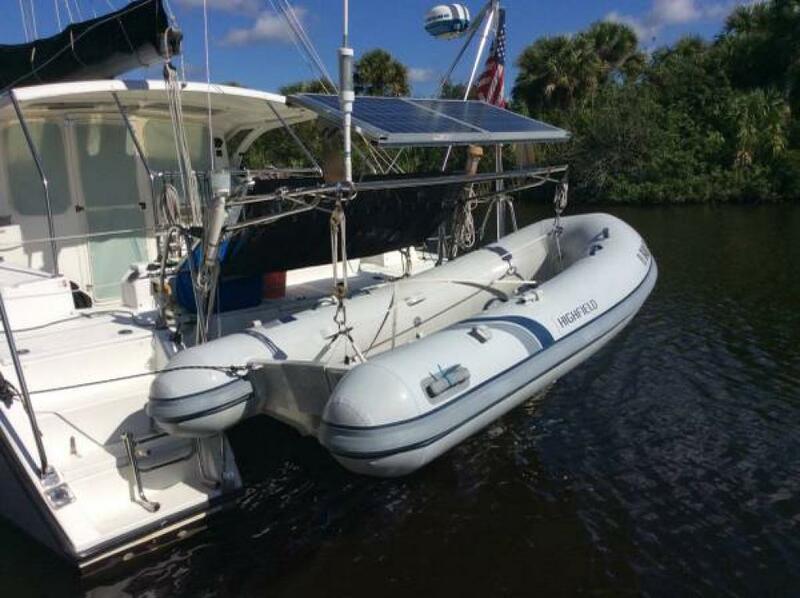 2015-10'5 Highfield Dinghy, plus 2014 Tohatsu motor 9.8 outboard included.